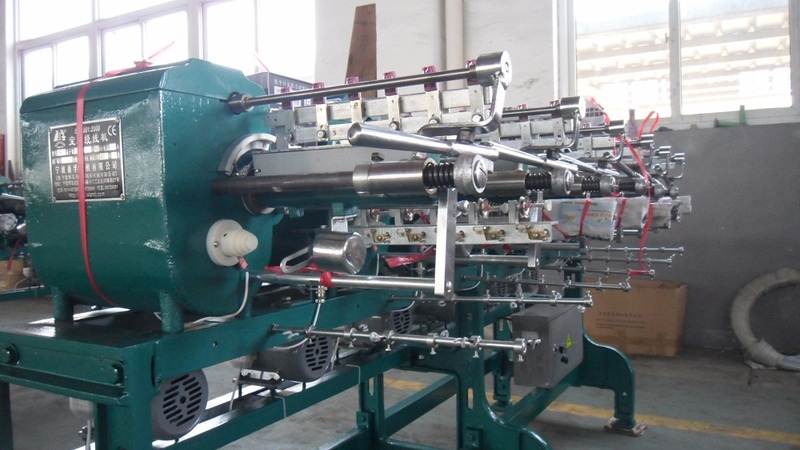 YF series thread reeling machine is equiped with meter counter, which can control the length and tension. 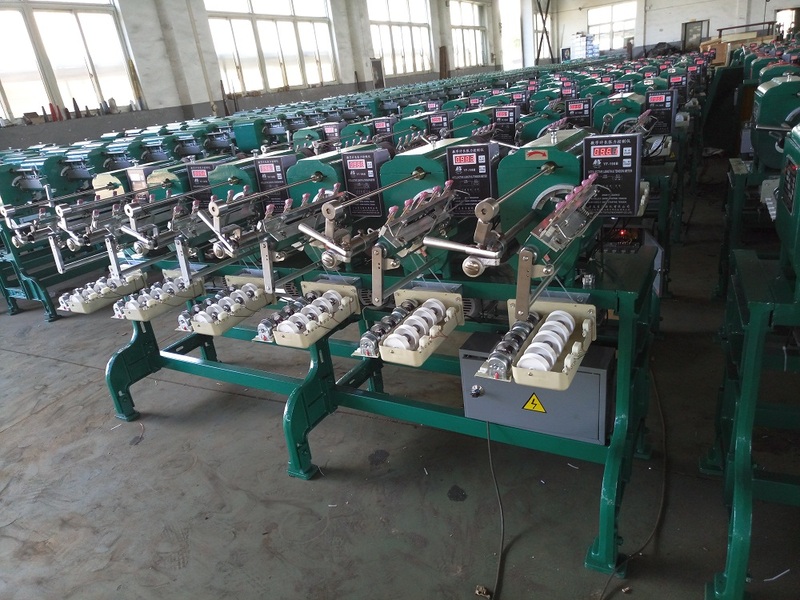 In the process of coiling, the tension controller can automatically release tension output voltage, which makes smooth and good looking yarn packages. 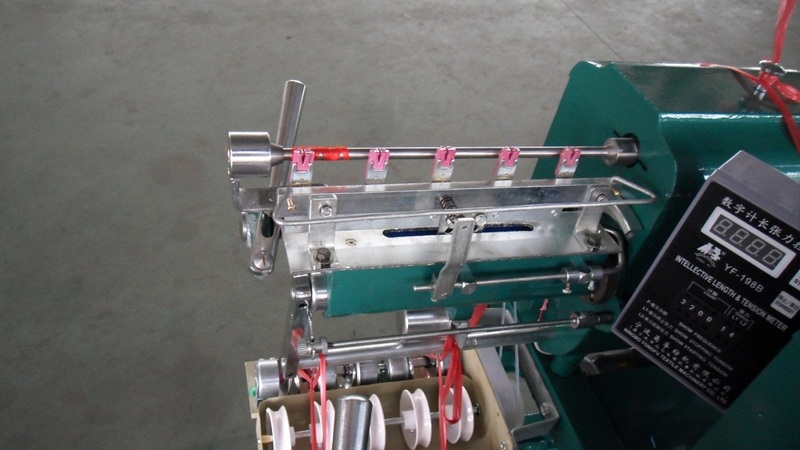 Yongfu Brand YF-C model cylinder type bobbin winder machine is used for reeling cotton yarn, sewing thread, etc. 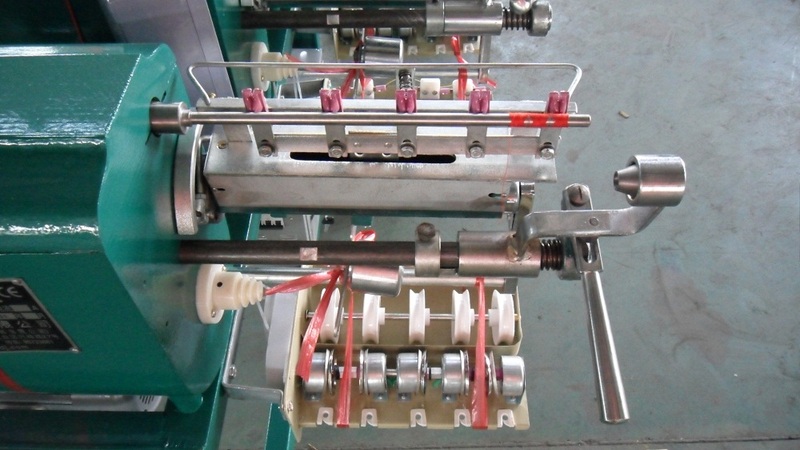 The Column Shaped Tube Winding Machine is counted by circle. This cone yarn textile winder has two methods of tension control. One is electron tension with silicone oiling device, and the other is mechanical tension. Looking for ideal Sewing Cone Winder Manufacturer & supplier ? We have a wide selection at great prices to help you get creative. All the Thread Winder of Textile Machinery are quality guaranteed. We are China Origin Factory of Metal Yarn Winding Machine. If you have any question, please feel free to contact us.